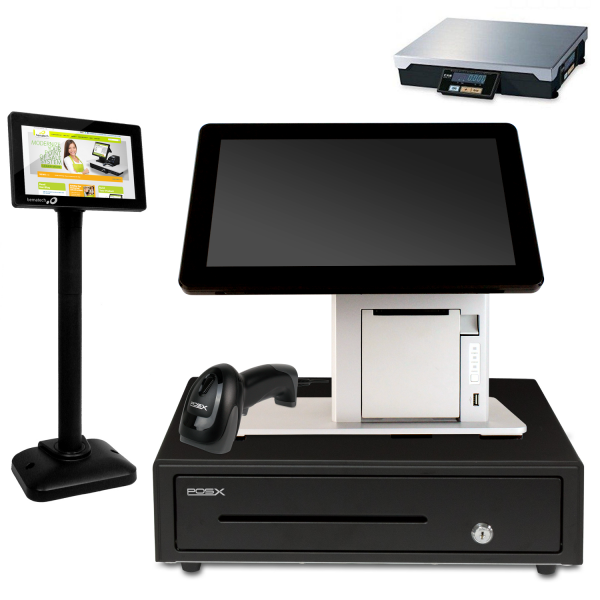 The Standard Grocery POS System an excellent starting point for a grocery store owner. 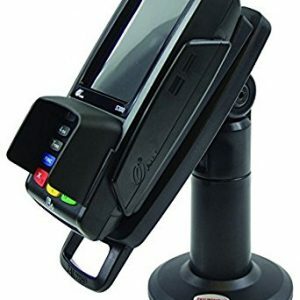 It has all of the basic essentials you need; touch screen, integrated scale, payment processing integration, scanner, fast receipt printer, and much more. 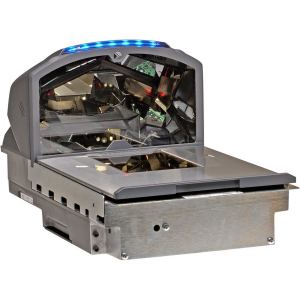 The POS software will make sure you are keeping an accurate record of your inventory and has extensive reporting. 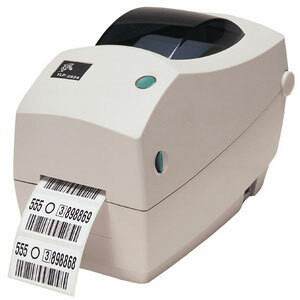 This POS system is hands down the best offer you will find on a Grocery Store POS System.